Each monthly kawaii subscription box includes 6-8 items ranging from kawaii plushies, squishies, practical goods, kawaii stationery & more! This month’s box is packed with kawaii goodness! Choose your plan below now! 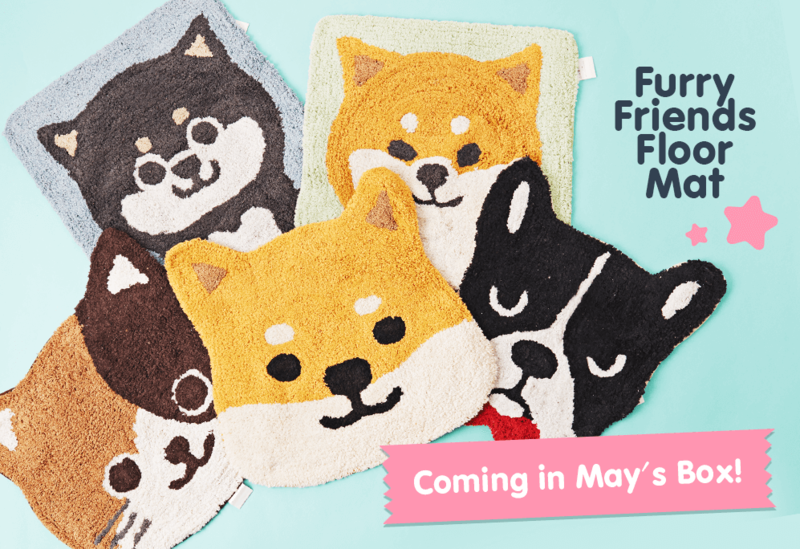 Get this adorable floor mat coming in May's box! 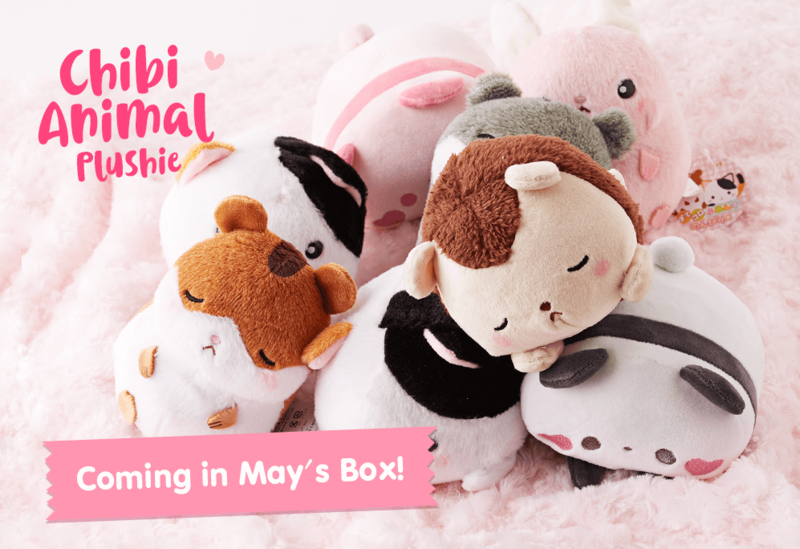 Get ready to snuggle up the the Chibi plushies in May! 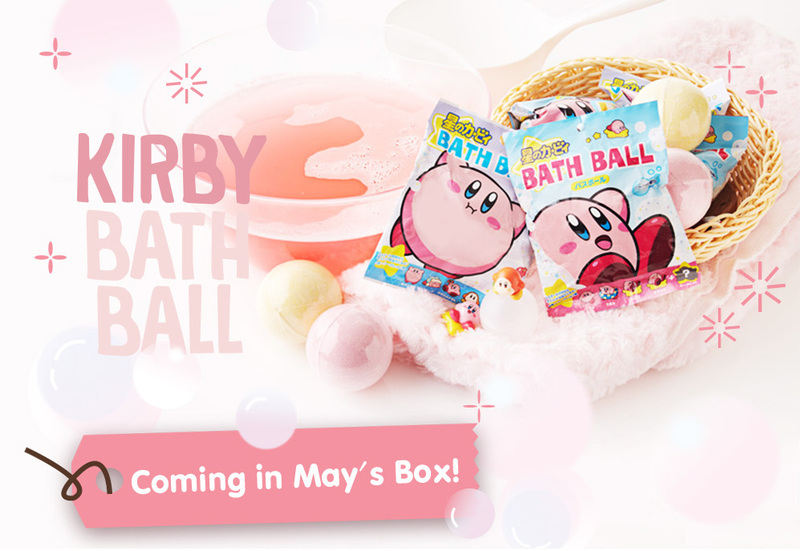 Things are fizzing up- get this Kirby bath ball in May's box! 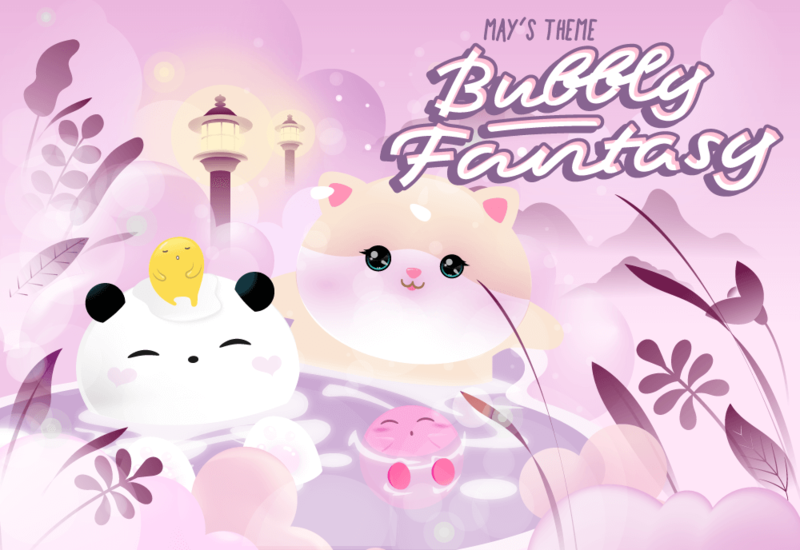 Sign up by April 30th to get May's Bubbly Fantasy box! 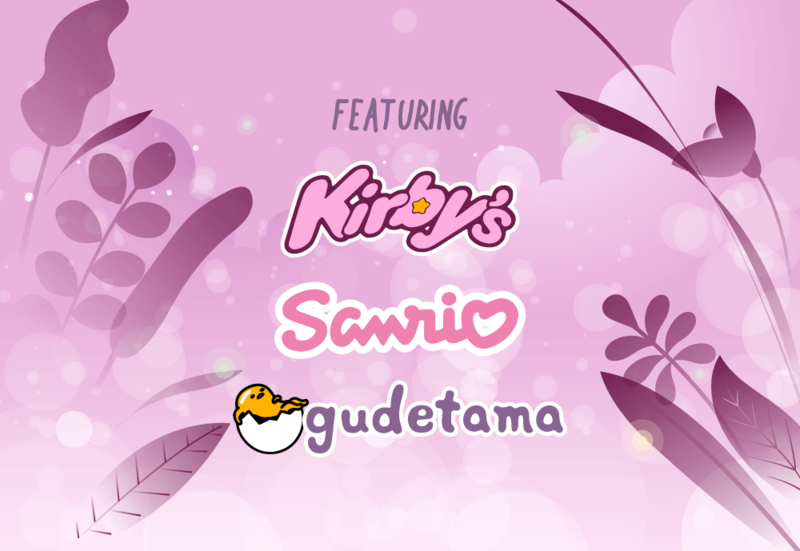 Friends from Kirby, Sanrio, and Gudetama are featured in this box! Don’t miss out on latest news, promos, deals and more below so when you are ready, you will know it is time to join the fun!